(NEW YORK) — Deaths from the drug fentanyl in the United States climbed more than 1,000 percent from 2011 to 2016, according to a report released Thursday. The findings come just three months after another report published by the CDC’s National Center for Health Statistics confirmed that fentanyl, a highly-potent painkiller that can shut down breathing in under a minute, is now the deadliest drug in America. 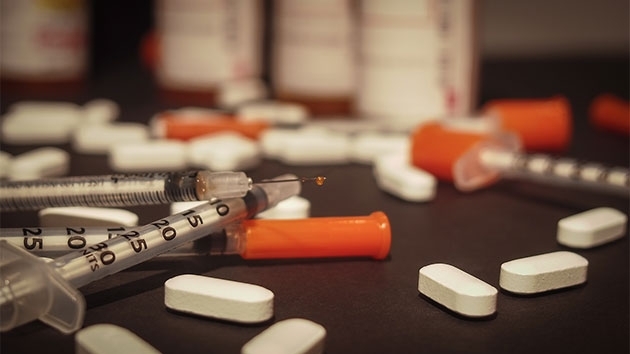 The researchers found that, although the overall rates of fentanyl fatalities in the Untied States remain highest among whites, overdose deaths are increasing faster among people of color. Between 2011 and 2016, the number of black Americans dying from fentanyl overdoses jumped 140.6 percent each year, while the country’s Hispanic community experienced an increase of 118.3 percent annually, according to the report.